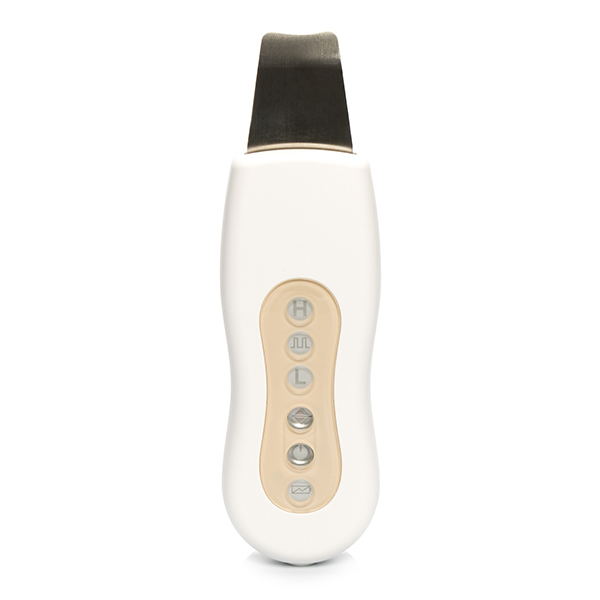 Boost your skincare with the Opti-Beauty Ultrasonic, designed to deliver a deep cleanse and refining treatment to skin. 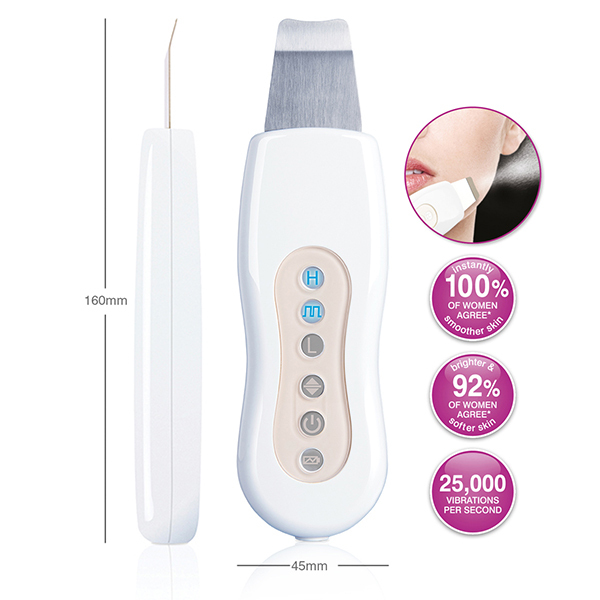 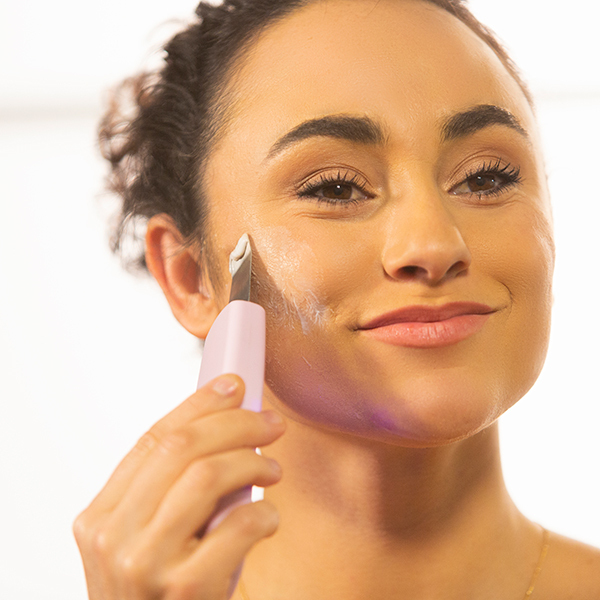 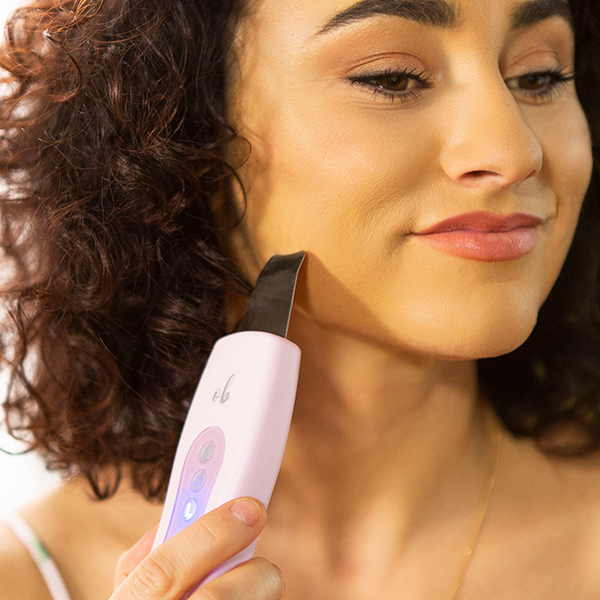 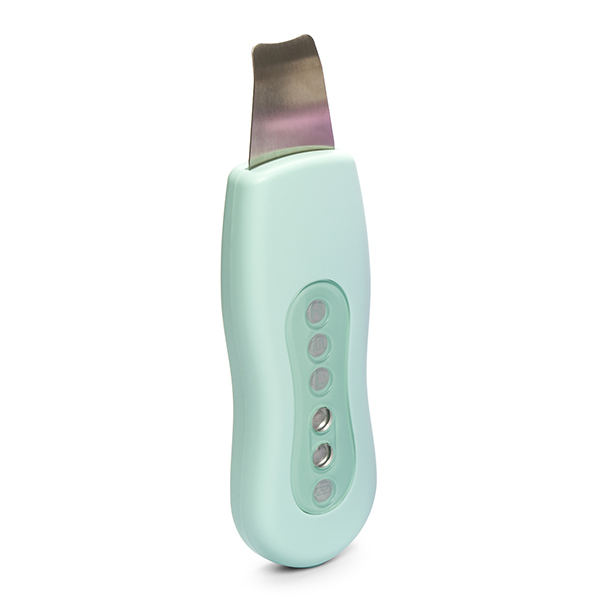 Combining two beauty treatments, this device can be used directly on moist skin to gently exfoliate whilst deeply cleansing the skin for squeaky clean results. 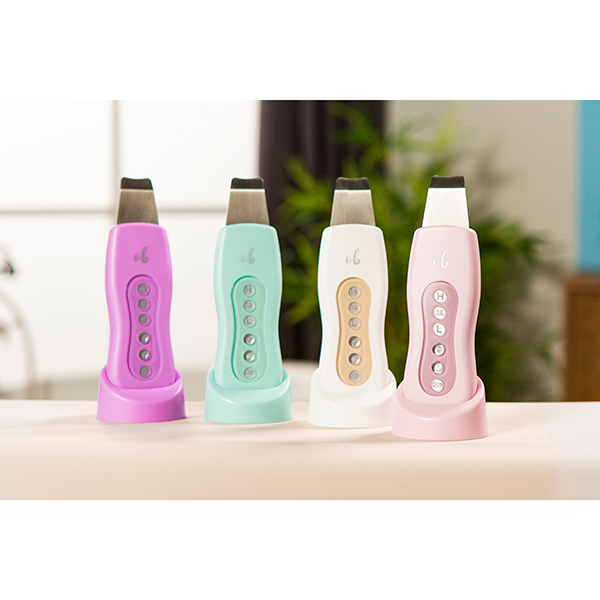 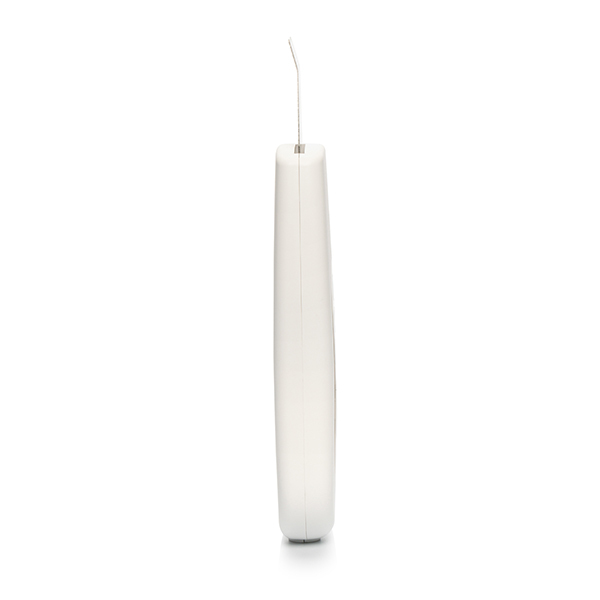 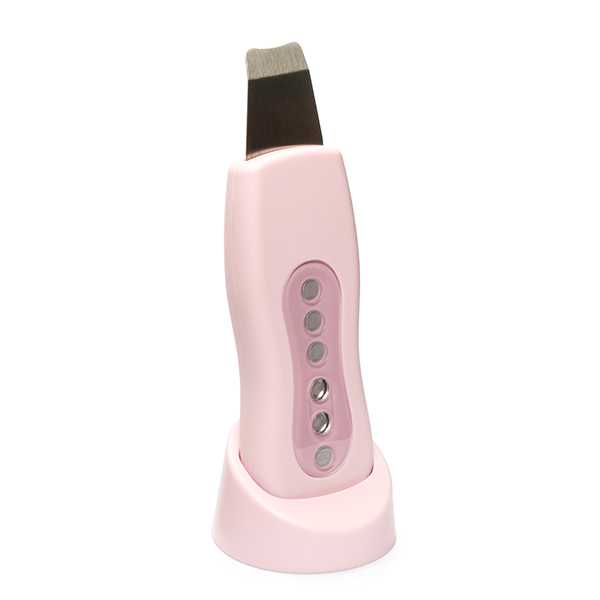 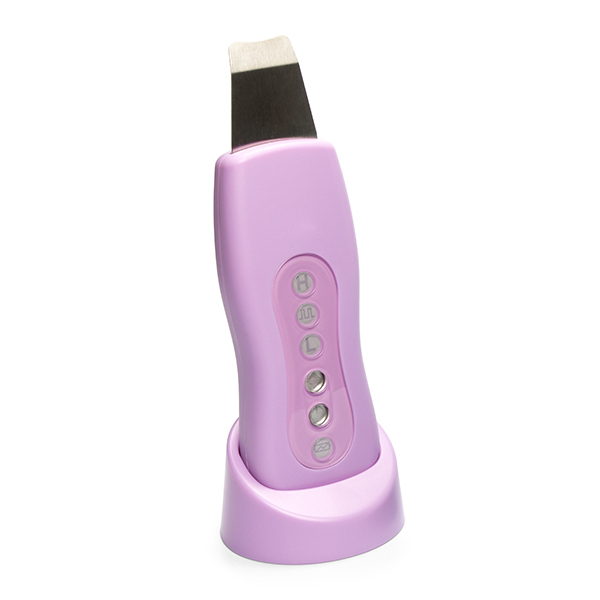 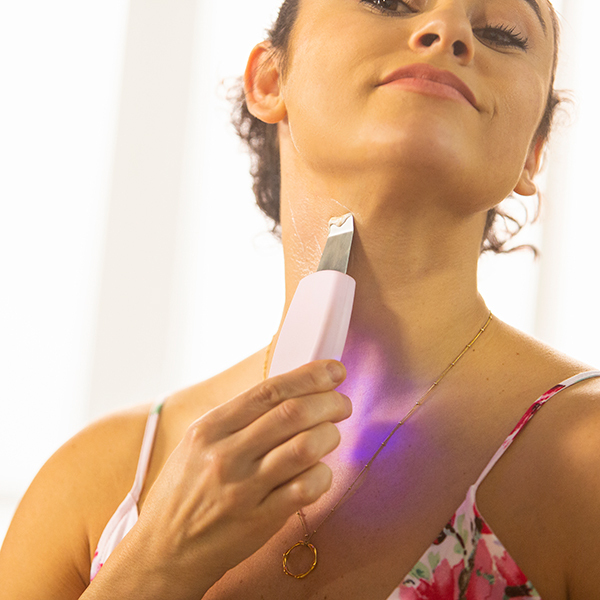 The ultrasonic vibrations help to remove dead skin cells, dirt and sebum, and leave the skin feeling softer and smoother. 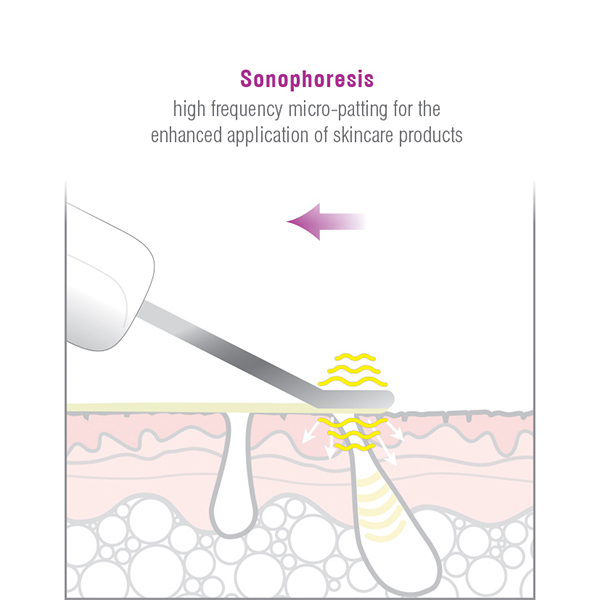 The second treatment is inspired by the salon technique of high frequency micro-patting to enhance the application of moisturisers, serums and anti-ageing products. 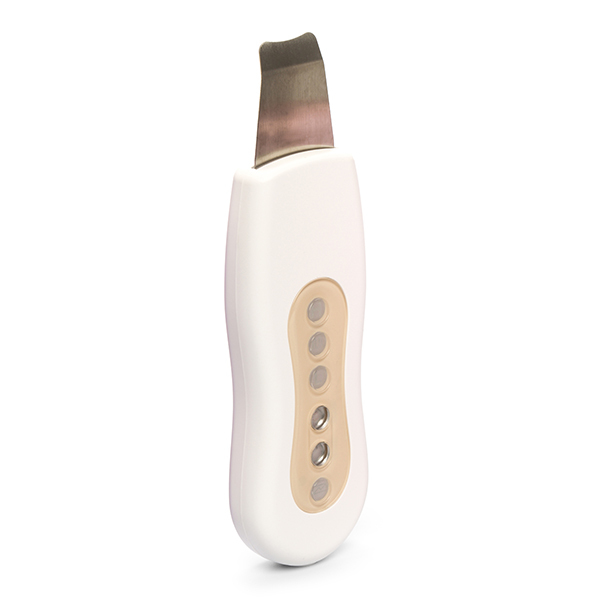 Watch the video below to discover the impressive features of the Opti-Beauty Ultrasonic Facial Device. 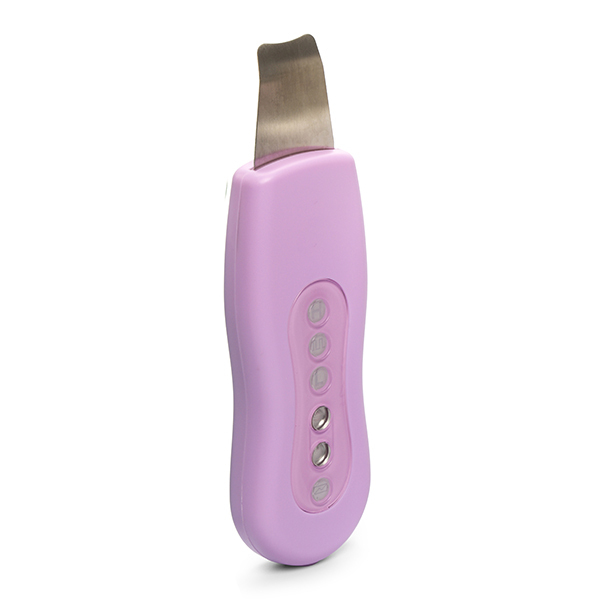 A 10 day home-use study with 26 female healthy volunteers aged between 20 and 65 years old. It involved four treatments using the deep cleanse function over a period of ten days.